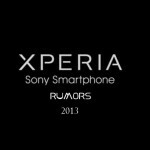 Following more leaks prior to the launch of beast Xperia Z Ultra as Xperia ZU codenamed as Xperia Togari. 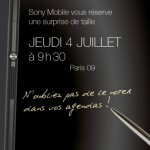 It is begin speculated that Sony Mobile may launch Xperia ZU Togari on 25 June in a press event at Munich, Germany. 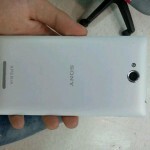 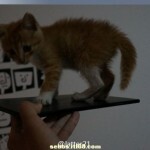 Well come to the leak news, someone at XDA has posted the screenshots from Xperia ZU Togari. 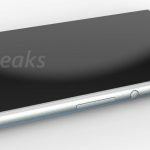 The screen size looks gigantically large 😛 It seems impossible to operate Xperia Togari from one hand. 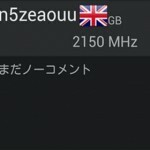 Person who posted on XDA claims that Xperia ZU is still not the final name of the phone. 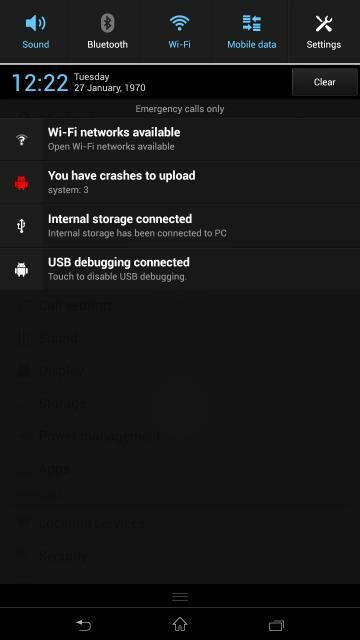 The black theme new Xperia wallpaper put on the Xperia ZU Togari homescreen looks a bit different from what came in the recent Xperia 2013 lineup. 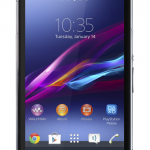 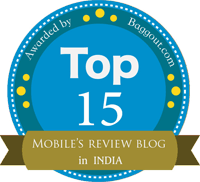 Certainly It will feature Android 4.2.2 Jelly Bean and many new Xperia tweaks. 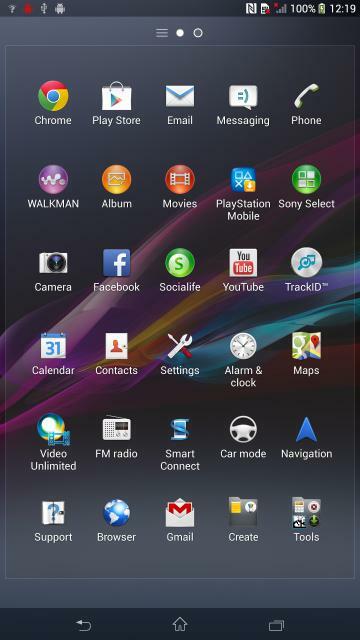 A new Xperia Home launcher can be seen, notice the “menu” button, in the android 4.1.2 jelly bean, Xperia provided it as square consisting of 12 small white squares and in this new android 4.2.2 Jelly Bean home launcher it appeared as 9 small dots comprising a square. 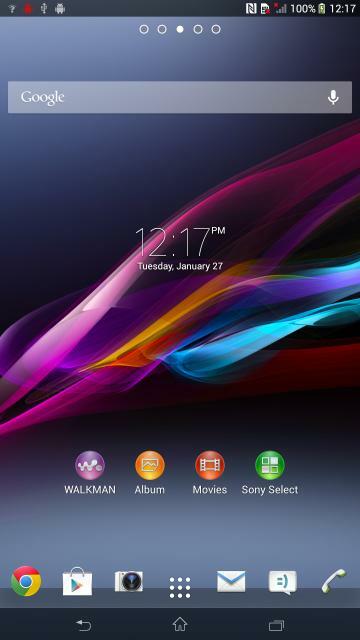 Icon of “Playstation” mobile seems a bit different also. 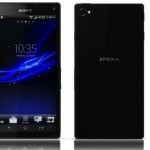 Soon we will see the official listing of this beast Xperia ZU Togari hopefully.